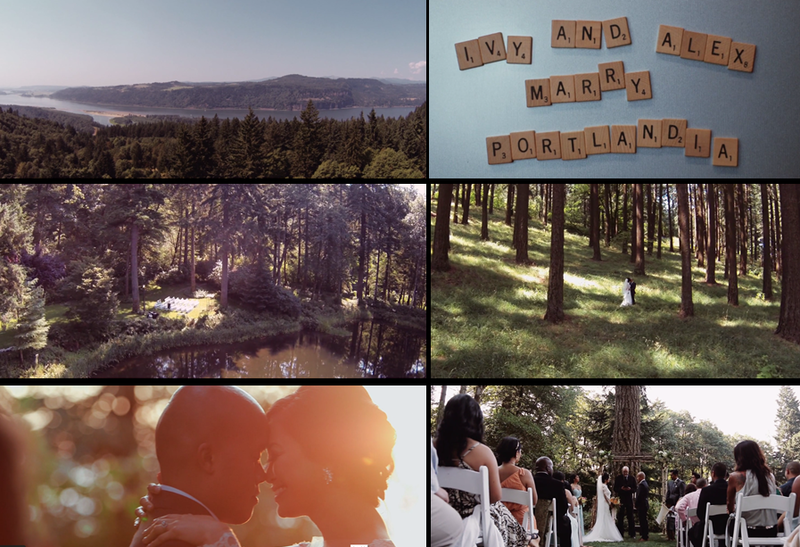 Ivy and Alex: Same Day Edit from Jason Magbanua on Vimeo. So folks, I am off to Portland in 2 days, and I'll be gone for quite awhile. But I promise to keep blogging as much as I can! Bye for now!